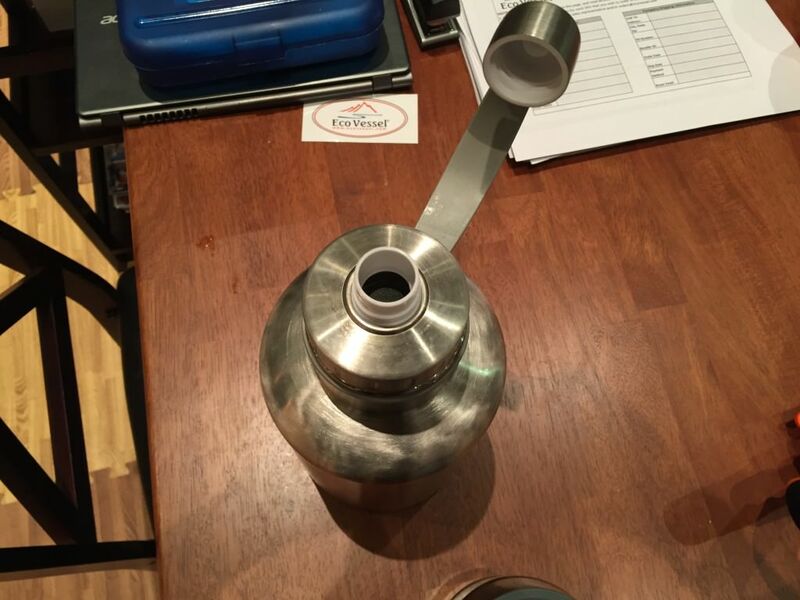 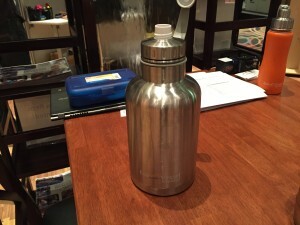 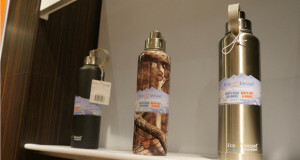 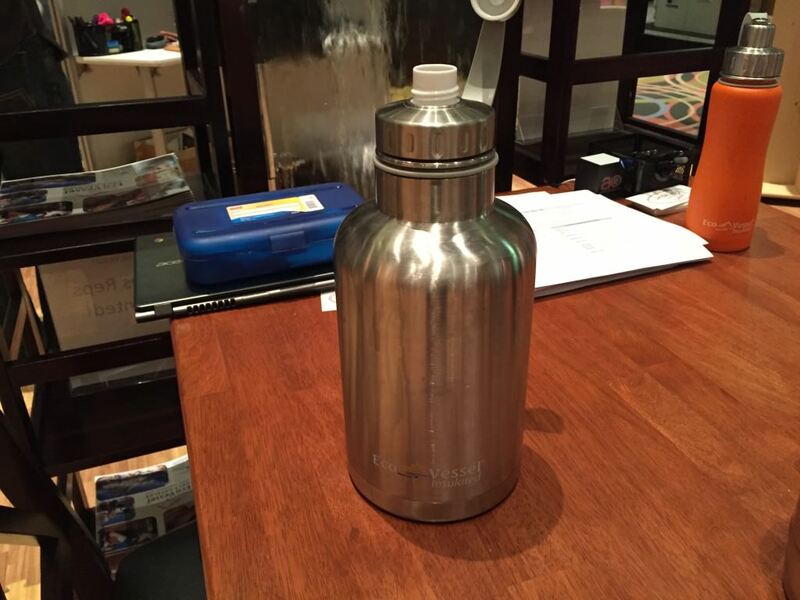 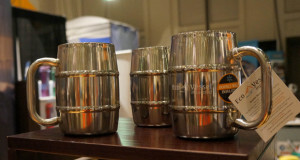 Overview: The Eco Vessel Growler is 64 ounces and it’s triple insulated. 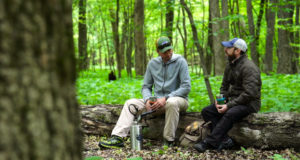 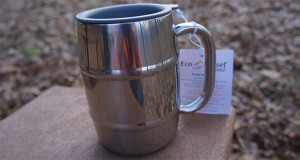 Eco is the only company in the industry to do a triple insulated growler, meaning it’s going to stay cold for 36 hours or hot for an impressive 8 hours. There are some unique features about their growler. 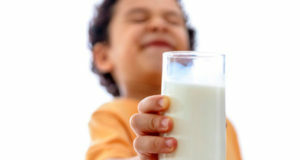 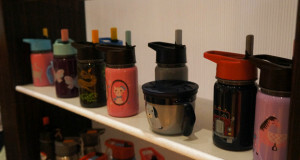 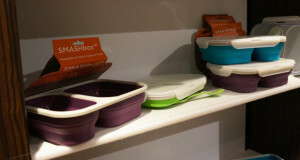 First is that it has multiple openings, including a big, wide mouth opening for cleaning and filling it. 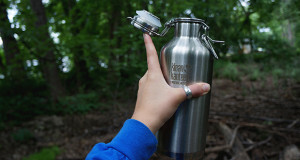 Then when you’re ready to drink out of it, it has a nice small mount opening you can use for drinking or pouring equalling no spilling and ease of use. 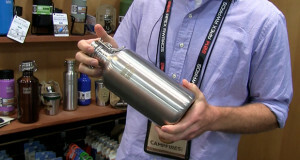 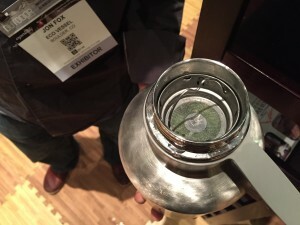 The other really revolutionary feature with their growler is their built in infuser. 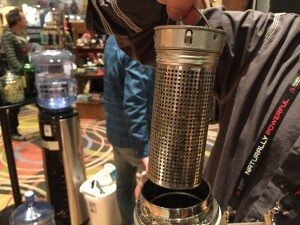 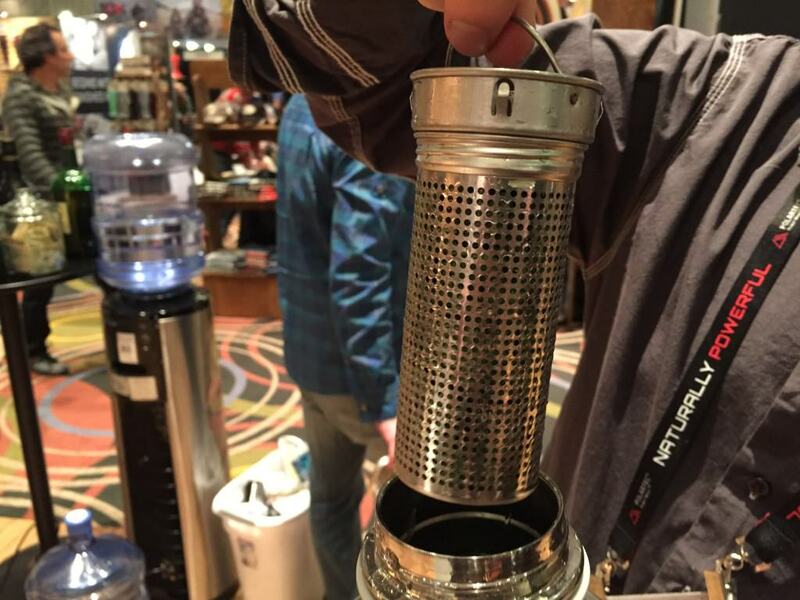 This is great if you want to use it for loose leaf tea, you can use it for your favorite alcoholic beverage, or you can put oranges in it when you’re putting it into your beer. 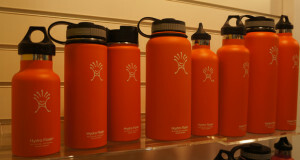 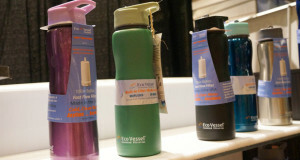 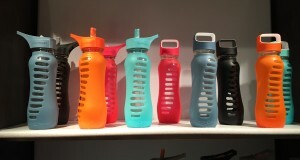 This retails for $54.00 and you can find it at www.EcoVessel.com or at your local retailer.